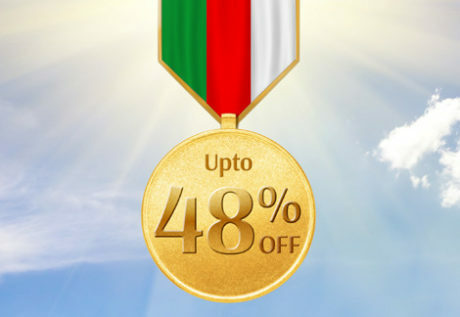 Oman air is celebrating the national day with amazing offers.They are providing 48% OFF on every first,business and economy classes tickets.The sale started on 17th November and will last till 19th November 2018. The offer will be valid for outbound journey from 24th November to 15th May 2019. The offer is for 48 selected destination from Oman. 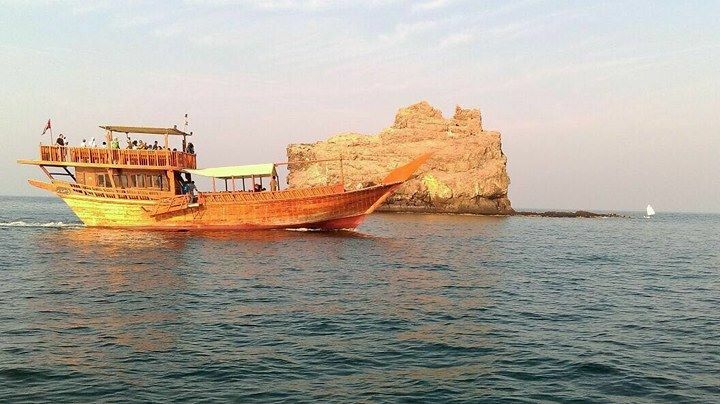 Ahlan Arabia Travels And Tourism LLC is a young and growing company located in Wadi Kabir-Muscat, Sultanate Of Oman. 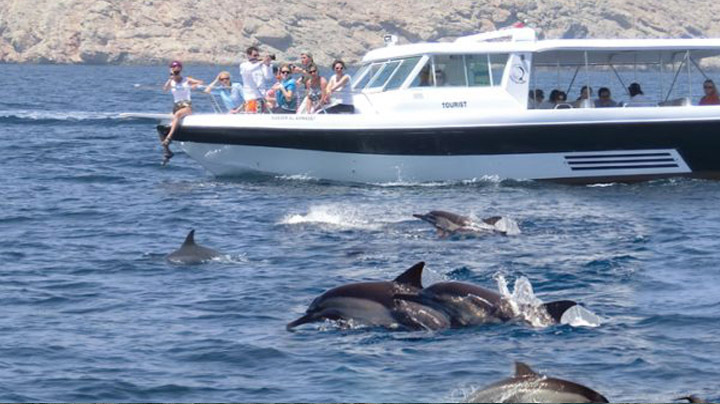 Ahlan Arabia Tours specializes in the key elements of Land Tours, Marine and Beach activities, Dhow cruise charters and party events. 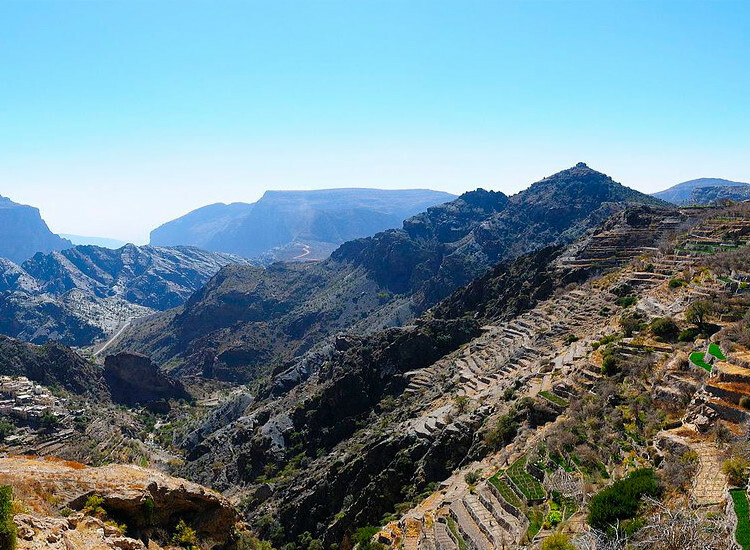 Headquartered in Muscat, with full fledged operations in Sultanate Of Oman, Ahlan Arabia Tours stands for quality, reliability, knowledge and experience delivered with attentive care as we unravel the mysteries of the Oman to our clients. We promulgate our aspiration of being the first choice in Tours, Ticketing and Tailor made packages by providing unrivalled excellence service through trained and courteous staff. By offering unique experiences and bespoke events, we treat our guests as individuals.